In mid-May, the Using the Unique Archives Research Program will be offering a workshop that trains graduate students in how to use archives and special collections. Applications are due Monday, May 2nd, 2016. 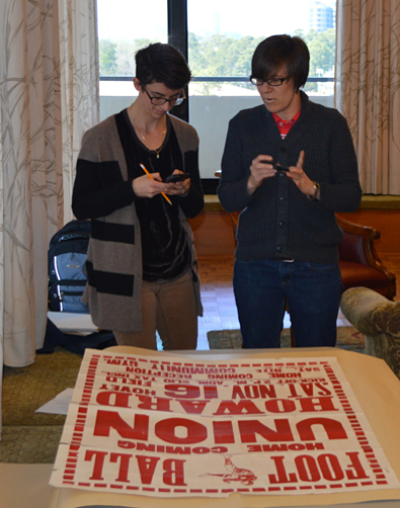 Using the Unique is an intensive, two-day archives research training program that is intended for Humanities and Social Sciences graduate students. During the program, students will learn about the processing, arrangement, and description of archival collections, as well as how to read a finding aid, locate archival repositories and collections, and more. 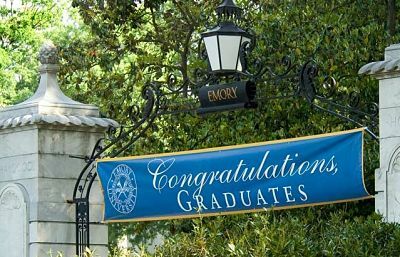 Sessions are taught by Rose Manuscript, Archives, & Rare Book Library (MARBL) archivists and Woodruff librarians. Using the Unique Archives Research Program workshops are held twice a year, during the Summer and Fall semesters. This summer’s intensive workshop will take place on two non-consecutive days, Monday, May 16 from 9:00 a.m. – 4:00 p.m. and Friday, May 20, from 9:00 a.m. – 1:00 p.m. The program is able to accommodate 10-15 student participants. In addition to valuable training, Archives Research Program students who successfully complete the program will receive a letter for their dossiers. The Archives Research Program is a collaborative initiative of the Robert W. Woodruff Library, the Rose Manuscript, Archives, & Rare Book Library (MARBL), and the Laney Graduate School. The ARP’s primary goal is to equip students with the basic skills necessary to begin archival research. 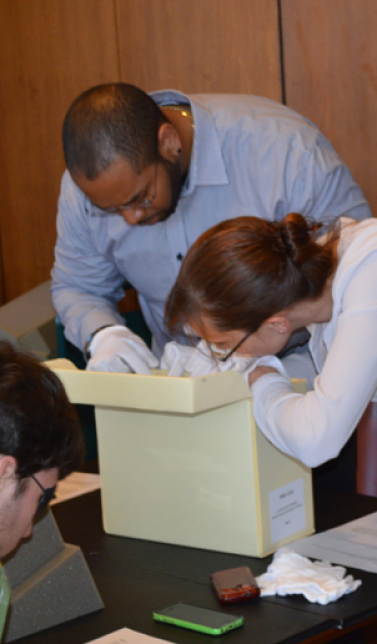 The ARP also strives to build an interdisciplinary learning community among participating graduate students through intensive training related to finding archives, planning for research, and practicing proper stewardship of rare materials. See the online application for further details. For additional information on the mission and goals of the ARP, see the Archives Research Program website. Can’t attend this summer? There will be another opportunity in fall semester.